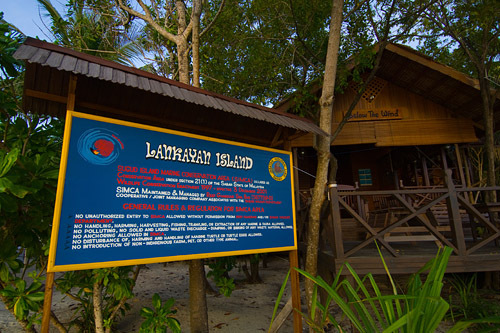 Lankayan Island takes eco tourism to another level. 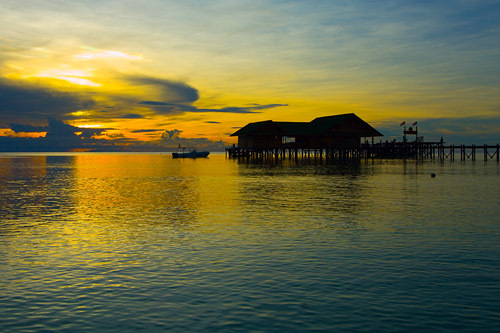 Located in the Sulu Sea about 80km off the north-east coast of Sabah Borneo, stunning white sandy beaches surround the small 4 hectare island. Palm and casuarinas trees form the interior and sparkling turquoise waters lap the shore. 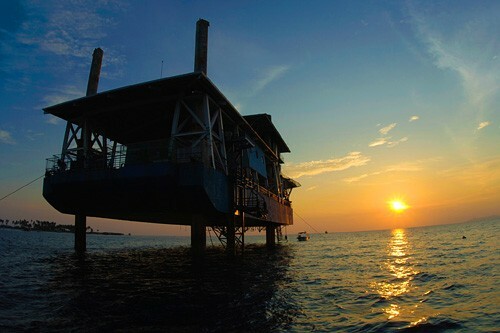 One resort operates here under the same management and ownership as Sipadan – Kapalai Dive Resort in the Celebes Sea, and Sepilok Nature Resort near Sandakan. All images are are taken on location by our Managing Director – PADI Platinum Course Director Richard Swann. 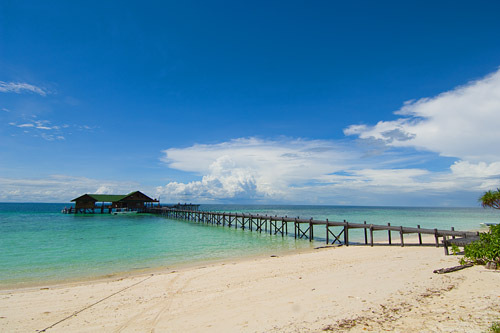 Ex Sandakan: Lankayan Island Resort boasts 23 luxury, detached chalets, each on the beach with balconies over looking the ocean, an open-air, buffet-style restaurant, dive station and a turtle hatchery and conservation centre. The resort oozes peace and tranquillity, offering a perfect tropical island getaway. 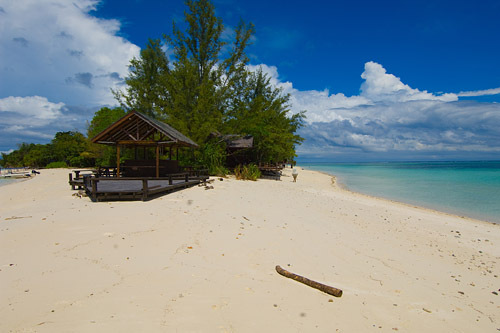 Lankayan is one of three islands that form the Sugud Island Marine Conservation Area (SIMCA). Billean and Tagaipil Island and the surrounding ocean of approximately 46,713 hectares are also within this protected region managed by Reef Guardian Sdn. Bhd. For a more detailed explanation on these four areas please visit the Reef Guardian website. To help fund SIMCA visitors to the island are asked to pay a RM25 per person per day conservation fee which is included in your package with us – a small price to pay for such excellent work. 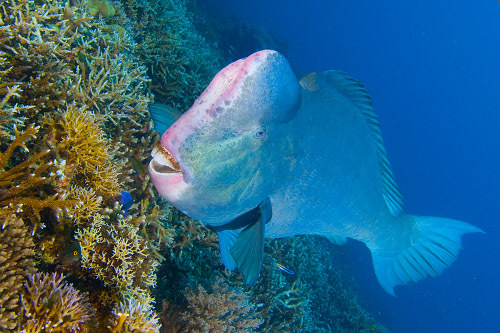 The work of Reef Guardian can be clearly observed without having to put your head underwater. Harmless juvenile Black Tip reef sharks patrol the shallow waters of the island, a clear sign of a healthy marine environment. 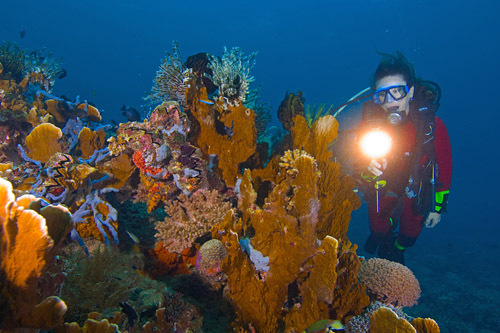 There are many dive sites within the park, all within 2 – 15 minute speedboat ride from the resort. Most are submerged reefs starting at approx 7m – 11m and sloping to 24m to the sandy sea bottom floor. Once submerged the diver feels he has re-visited yesteryear! Large healthy corals dominate the surrounding reefs and hundreds of schooling fish can be seen on every dive. Colourful snappers, surgeonfish, parrotfish, wrasses, damselfish, butterfly and anglesfish are in abundance. Larger Black Tip reef sharks, Marble rays, Bamboo and Leopard sharks not an un-common sight. Slightly rarer, but present, are Guitar sharks and seasonally, from April through May, occasional Whalesharks are spotted as they pass through the reefs on their constant migration pattern. For the macro lover this is a paradise found! Nudibranchs are plentiful, crustaceans including Boxer, Squat and Saw-blade shrimps, lobsters and various crabs, cuttlefish, octopus, frogfish, pipefish and the somewhat rarer Giant jawfish and seahorses. Suffice to say that the area is rich in biodiversity. Couple this with small dive groups and no other resort sharing the dive sites, and you get diving enthusiast who will not be disappointed. Note however that due to the areas proximity to large river run-off from the mainland, visibility can be quite limited during times of heavy rain. It usually averages 10m – 15m, but can be as low as 4m, with occasional 30m days. It’s quite hard to accurately predict the conditions. Lankayan boasts a few good wreck dives. The Lankayan Wreck, for instance, is about 3 minutes from the dive station on consists of 2 boats lying side by side 15m – 25m down. 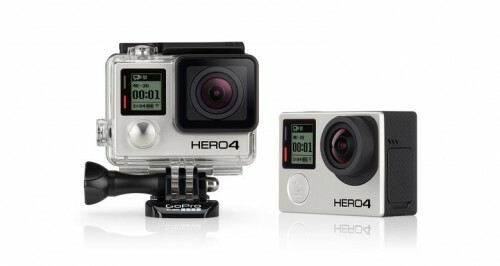 Its an easy dive and will suit all levels of diver. Swim throughs are possible for those experienced in overhead environments. One of the two boats was an illegal fishing vessel from Hong Kong whose cargo was confiscated. The boat purposefully sunk; great retribution as it’s now home to giant grouper, the occasional turtle, jacks and giant trevally. 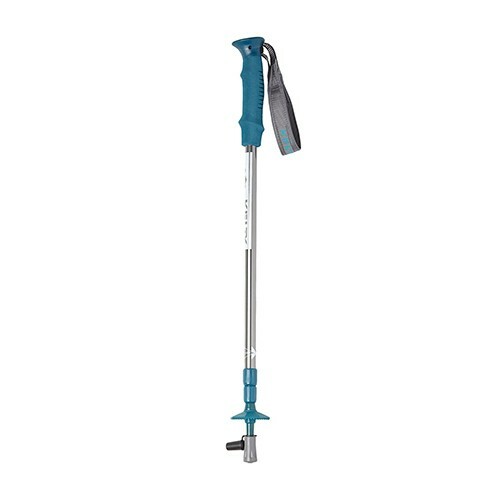 Its a great dive and adds variety for the diver. Finally, worthy a mention is Pegaso Reef. 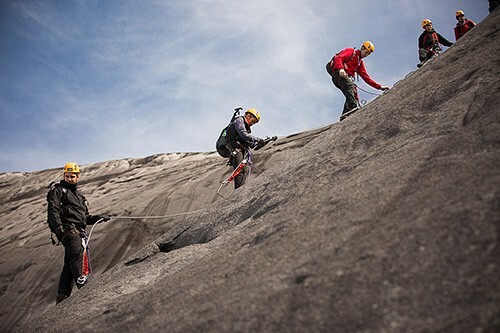 Visibility here is better than other sites and hit 20m in places. Colour and sheer numbers of fish life made us all stare in awe as we floated by. Deeper along the reef we saw tens of Spotted Sting Rays, a huge Marble Ray, Black Tip Reef Sharks and a Leopard Shark. On the top reef six Broadclub Cuttlefish gathered for mating and large Peacock Mantis Shrimps scuttled between coral blocks and harems of Anthias were kept in check by their dominant male. 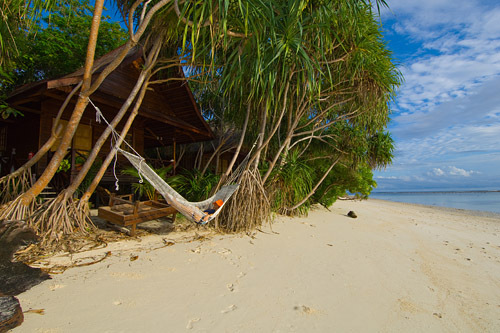 If you’re looking to unwind and relax, Lankayan offers a far away from it all experience. However, if you enjoy a little exercise – snorkeling and sea kayaking are available and an early morning run around the island is a option, breath-taking for reasons more than just that of exercise. The resort provides satellite TV room and there is plenty of environmental information to research within the conservation centre. Lankayan Island is a nesting site for both Green (Chelonia mydas) and Hawksbill (Eretmochelys imbricata) turtles, and the island appears to be an important foraging area for these two species. Reef Guardian personnel patrol the beaches at night and protect any laying turtles from human disturbance. When eggs are laid the nests are removed and bought to the hatchery for incubation. Hatchlings are released immediately into the sea and guests can put their name on a board to be woken should this event happen during their stay. 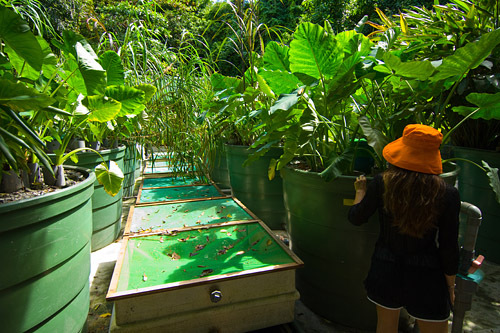 All resort water is shipped from the mainland, all refuse separated, recycled and disposed of correctly on the mainland and a Hydroponics Treatment System purifies sewage and wastewater for recycling and to feed the islands plant nursery. 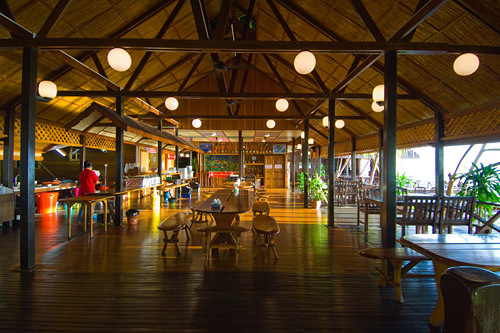 Running a truly Eco Friendly resort is not cheap and the forward thinking efforts of owner Ken Chong, management and staff should be highly commended. We, as part of the dive community, should support their conservation and environmental contributions by visiting their establishments. They give us hope that the coral reefs and diving industry have a future on this planet. Note Travelling from Kuala Lumpur requires a transit in KK, so it’s advised to stay 1 night in KK before flying the next morning on the flight details above. Day 1 – Arrival Day: Pick up from Sandakan Airport or any hotels around Sandakan/Sepilok and transfer to Sandakan Yacht Club Jetty for the only boat departure to Lankayan Island Resort, which departs at 1000 hrs (approx. 1.5 hours). Upon arrival at the resort, check into your accommodation and free at leisure. 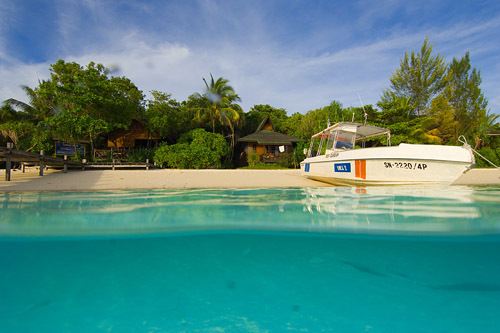 Snorkelers are able to snorkel at leisure around the resort’s house reef. Stay overnight stay at the resort.Meals Included: Fresh Buffet Meals ~ Lunch & Dinner at the resort’s restaurant. Afternoon Snacks is served at the restaurant daily. Tea/Coffee, cold water and cordial are served throughout the day at the restaurant daily. Note: Check-In Time is at 1300 hrs. Snorkel by boat is available at MYR 50.00 per person (minimum 2 persons) and is payable at the resort. 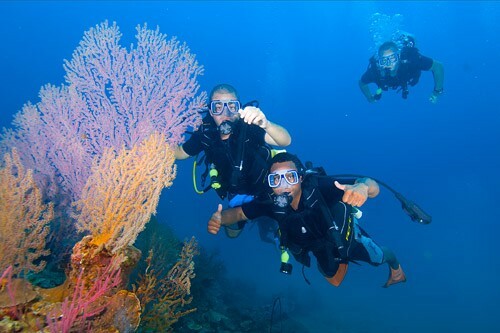 Middle Days: Free at own leisure at the resort (3 dives per day are included in the diver package). 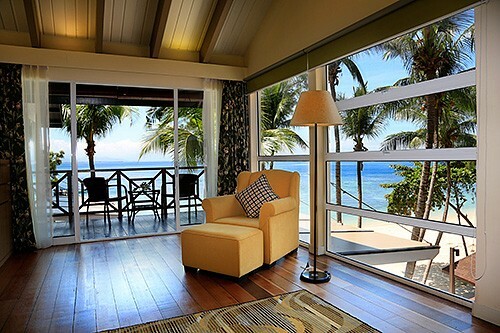 Stay overnight at the resort. Meals Included: Fresh Buffet Meals ~ Breakfast, Lunch & Dinner at the resort’s restaurant. Afternoon Snacks is served at the restaurant daily. Tea/Coffee, cold water and cordial are served throughout the day at the restaurant daily. Departure Day: Check out at 0600 hrs and have breakfast at the resort’s restaurant. At 0700 hrs, take the only boat transfer to mainland (approx 1.5 hours). Once you are at the mainland, drop off at Sandakan Airport for any flights that departs after 1100 hrs or drop off at any hotels around Sandakan/Sepilok. Meals Included: Fresh Buffet Meals ~ Breakfast at the resort’s restaurant.Note: If you have a late afternoon flight, we can arrange a visit to Sepilok Orangutan Rehabilitation Centre (entrance fees at own expense) then we will bring you to Sepilok Nature Resort for lunch before bringing you to Sandakan Airport. • RETURN Boat Transfers between Sandakan Yacht Club and Lankayan Island – approx. 105 minutes per way. • Fresh food cooked by the resort chef, buffet style. Afternoon snacks, tea/coffee, cold water and cordial served throughout the day. 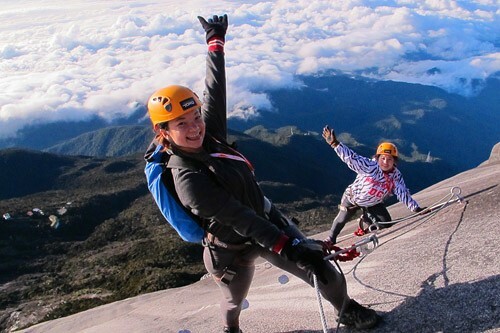 • Optional entrance fees to Sepilok Orangutan Centre and items not mentioned in the itinerary above. Diver Package (certified divers): All dive programs are run by the resort, prices quoted are all inclusive and include tanks and weights, but do not include equipment rental (see rental charges below). Guests may bring their own equipment. 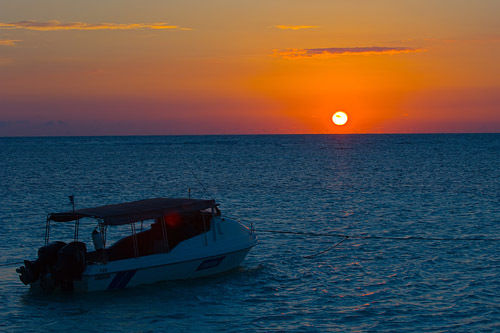 As an all inclusive package, 3 x boat dives plus unlimited jetty dives are included. No refund is given if less dives are used. 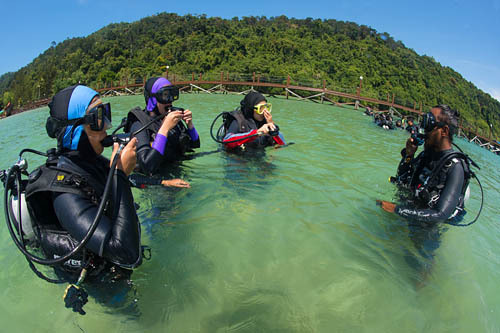 Minimum diver qualification is PADI Open Water Diver or equivalent. Non-Diver Package: Snorkellers are permitted to snorkel around the resort at leisure with snorkel equipment available to rent, or bring your own. 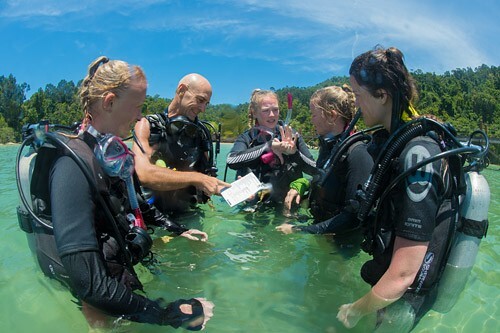 PADI Discover Scuba Diving is also available at an extra charge and is conducted in front of the dive centre with a qualified diving instructor. Should a guest on a non diver package be a certified diver and wish to dive, they may do so with a buddy around the House Reef from the jetty. 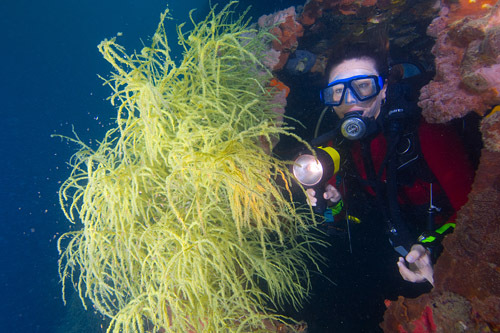 Dives are charged at RM100 per dive per person (subject to change), excluding equipment, which can be booked at the resort.Notes: A RM 25 conservation fee per person per night will be charged, regardless of being a diver or non diver. This is included in your package rate from us. Certified divers will have to choose EITHER the Dive Package OR Non Diver Package for their whole stay (combining of packages is not allowed). All single travelers will be charged the Single Supplement Rates and given their own room. Due to only 20 chalets being available sharing is not permitted. Single Supplement Rate is an additional 30% on top of the above pack- age rate. 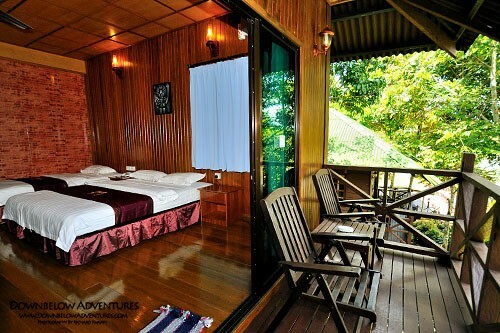 Triple Sharing Room Option (all 3 adults only) qualifies for 5% discount from the package rate above. Group Travel Option – One (1) person free for every nine (9) paying guests, arriving and departing on the same dates and flights. Pregnant woman, child 24 months old and below and elderly guest (80 years and above) are not allowed to Lankayan Island. NON-diver child 25 months to 11 years old pay 50% from the adult’s NON-Diver package rate. And any children who are booked under the Diver Package will need to pay the FULL diver’s package rate. Any charges incurred at the resort are subject to change without notice. Due to weather conditions, activities may be subject to re-scheduling to best meet operations, as well as clients health and safety. Wildlife cannot be predicated nor guaranteed because it is a spontaneous chance to spot any in their natural rainforest habitat.